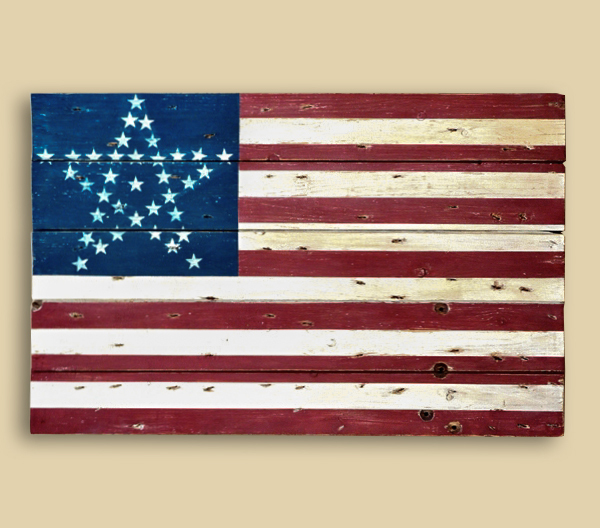 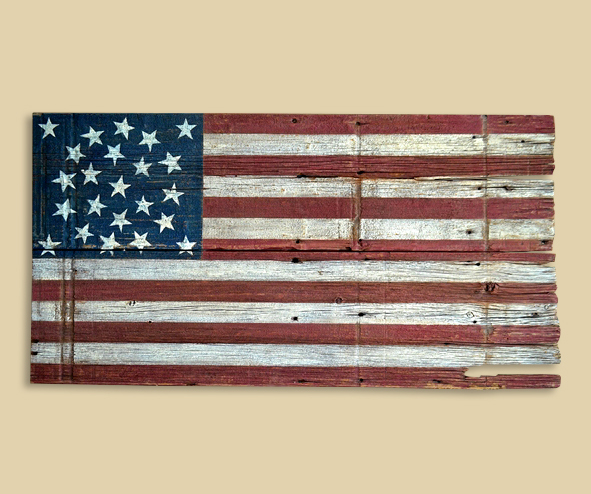 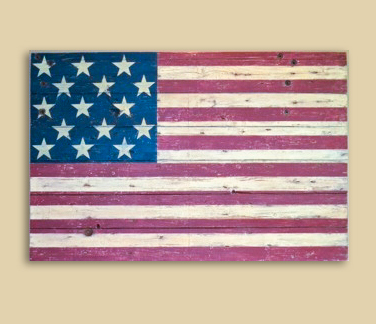 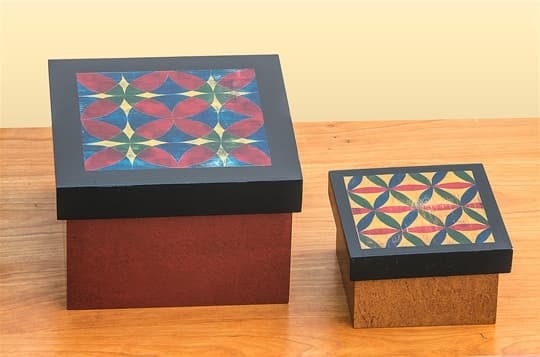 Weathered and pitted with history, the reclaimed wood of the the disappearing Midwest barn is the inspiration and the canvas for Marie Roth’s hand-painted tributes to Old Glory. 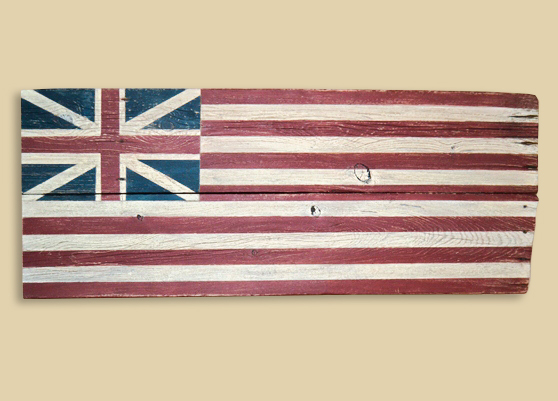 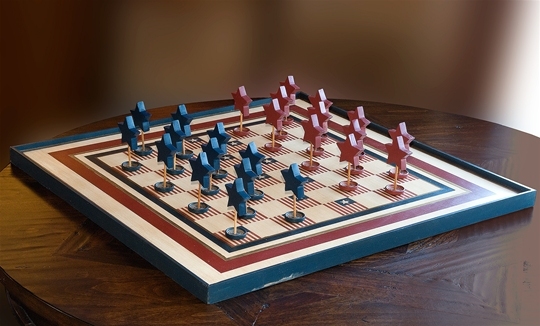 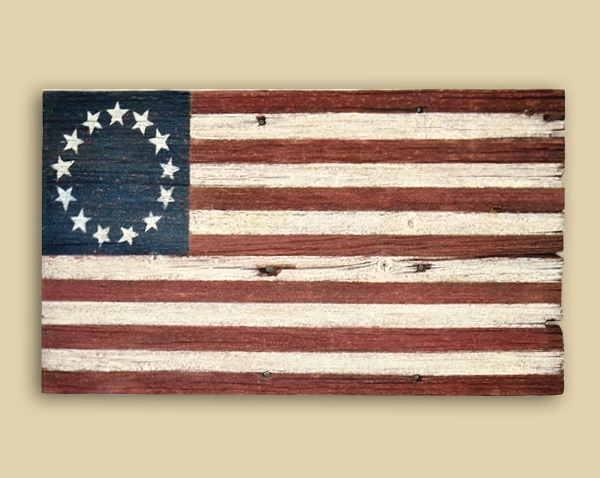 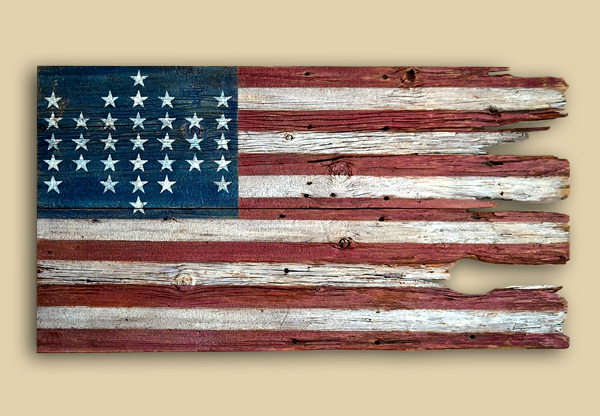 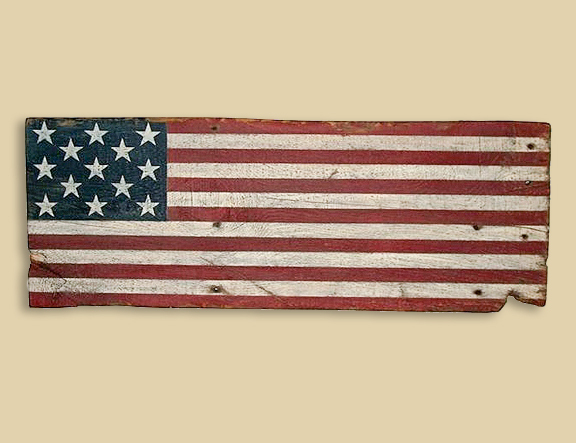 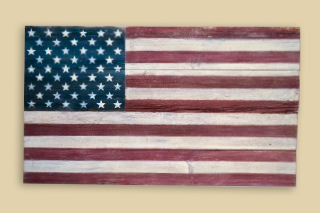 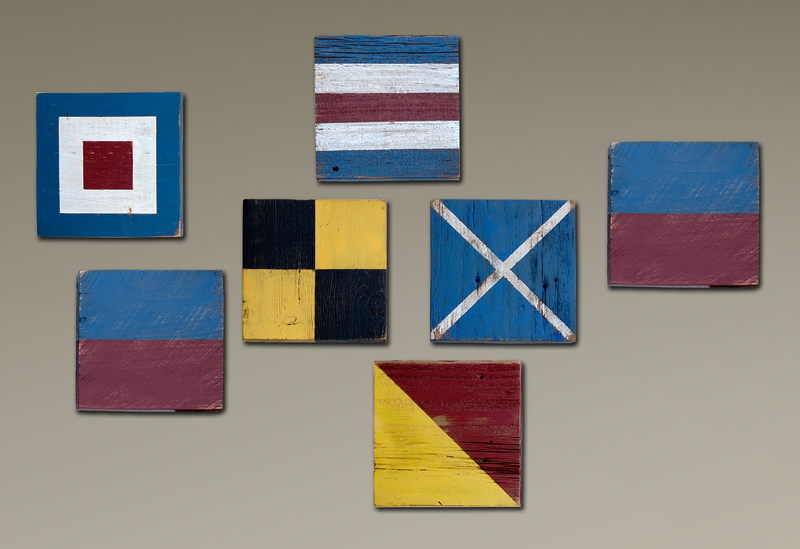 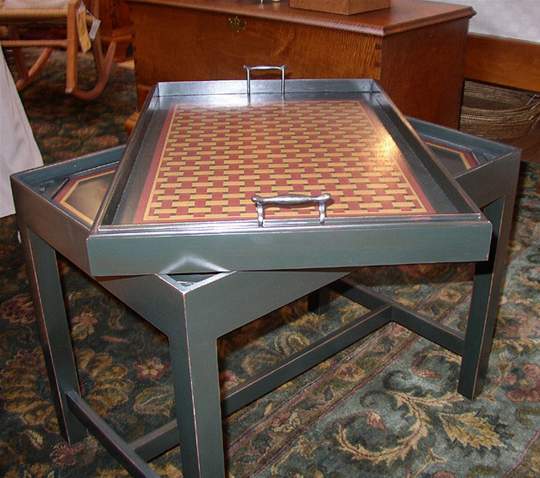 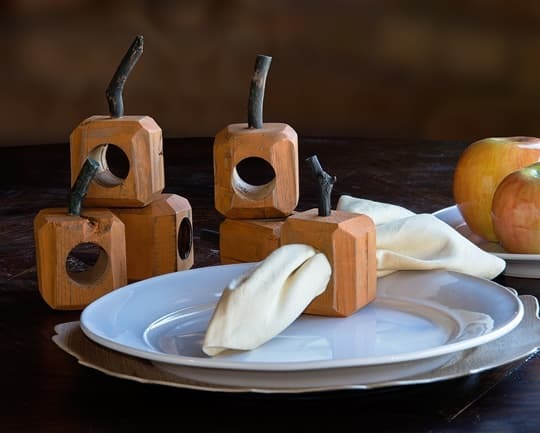 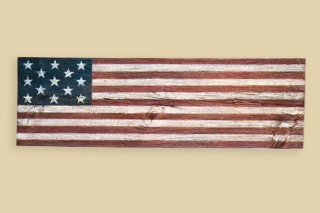 Each American flag comes with a short bio of the barn where the wood originated and story of the flag design. 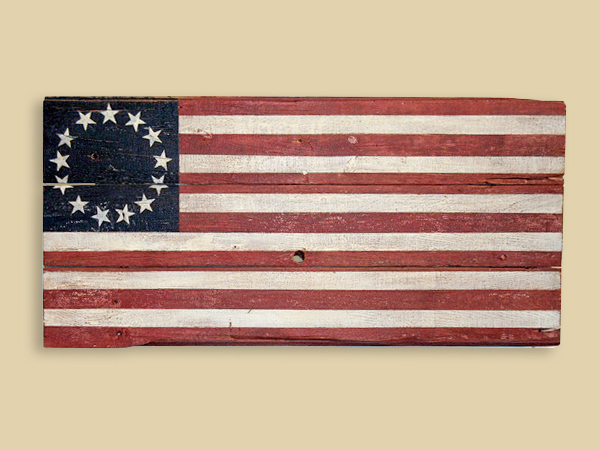 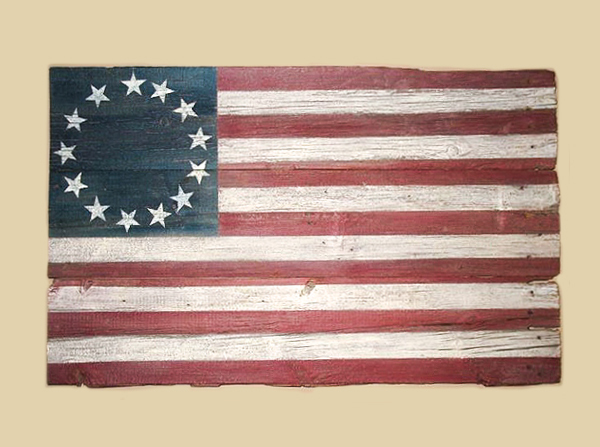 From the Betsy Ross to the 50 star, each flag is truly a unique embodiment of history. 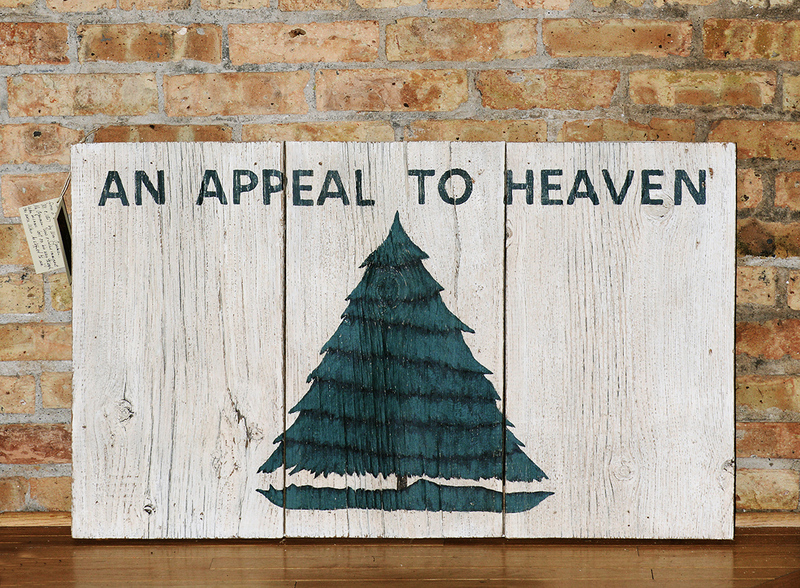 Wood: Raupp Barn, Buffalo Grove; Woodstock, IL; Lake Co., IL; Lakemoor, IL; Kenosha Co.,WI.